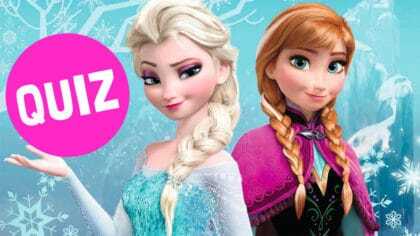 Disney boss talks about Frozen 2! Watch Disney’s Frozen Fever official trailer! See first pictures from Frozen 2 – Frozen Fever! Watch Will Ferrell lip-sync to Let It Go on The Tonight Show starring Jimmy Kimmel! Watch pig slide on frozen path! Watch cute puppy waking up to his favourite song from Frozen! 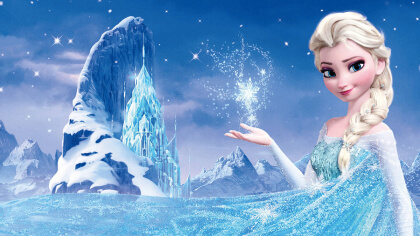 Watch James Arthur cover Frozen’s Let It Go! Watch dog wake up to Frozen’s Let It Go! 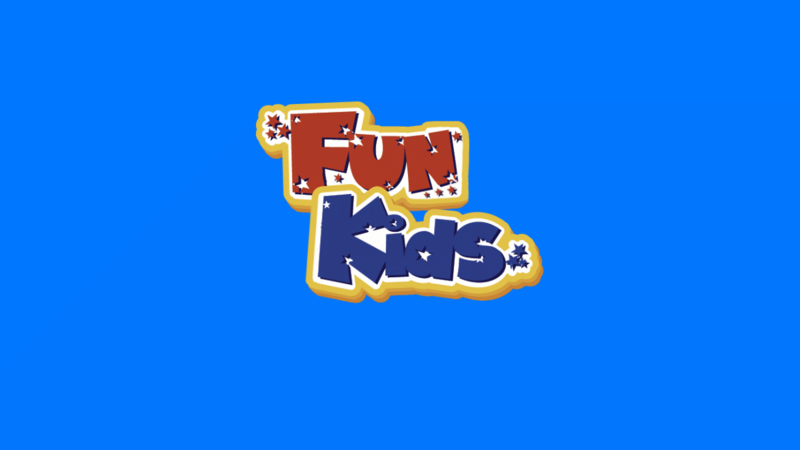 Watch Disney Frozen Anna Doll & Olaf the Snowman in the Fun Kids Toy Club! Frozen characters return for Disney short Frozen Fever! Watch a cute kitten version of Disney’s Frozen! 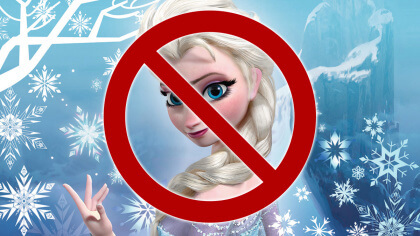 Frozen soundtrack defeats The Lion King in the US chart!